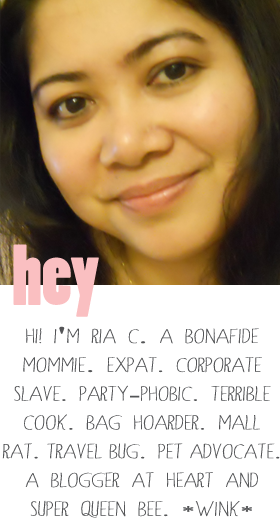 Erin Condren Is Now Shipping Internationally! 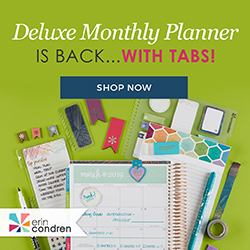 Great and good news Erin Condren planner lovers out there and those who wish to buy but are not from the US, Erin Condren is now shipping internationally with a flat rate of $19.95 via FedEx Priority. So, now’s your chance to buy those pretty planners while the year has just started. 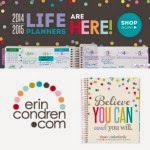 Erin Condren carries other products aside from planners. 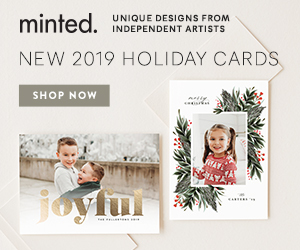 They have photo frames in acrylic, acrylic blocks and clipboards and other paper supplies you can personalize.